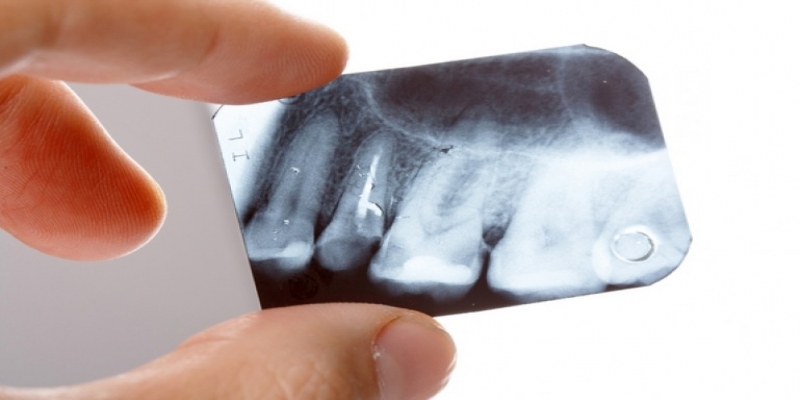 Acid Rather than Non-Acid Reflux Burden is a Predictor of Tooth Erosion. The relationship between tooth erosion (TE) and gastroesophageal reflux (GER) in children has not been clearly established and there are no studies to determine the relationship with refluxate height, non-acid reflux and erosions. Do Porous Titanium Granule Grafts Affect Bone Microarchitecture at Augmented Maxillary Sinus Sites? A Pilot Split-Mouth Human Study. The aim of this randomized controlled clinical study was to analyze the bone microarchitecture at augmented maxillary sinus sites by using different materials in patients. Working position influences the biomechanical demands on the lower back during dental hygiene. This investigation monitored the biomechanical demands on the lower back during simulated dental hygiene work. A total of 19 female, registered dental hygienists performed 30 continuous minutes of manual scaling (plaque removal) of a manikin's teeth while seated. Retrospective assessment of caries experience among US Naval Academy midshipmen. Caries experience was consistently greater for moderate- and high-risk patients at all examinations. The magnitude of increase in caries experience was greater for moderate- and high-risk patients. Salivary Concentration of Oxidative Stress Biomarkers in a Group of Patients with Peri-Implantitis: A Transversal Study. Seventy patients, 28 men and 42 women, 60 of them with dental implants, 30 of which had peri-implantitis and 30 were healthy. The remaining 10 were the control group: healthy subjects without implants. Effect of Twice-Daily Blue Light Treatment on Matrix-Rich Biofilm Development. The use of blue light has been proposed as a direct means of affecting local bacterial infections, however the use of blue light without a photosensitizer to prevent the biofilm development has not yet been explored. Comparison of p63 and p40 (ΔNp63) as Basal, Squamoid, and Myoepithelial Markers in Salivary Gland Tumors. p40 is selective for ΔNp63 isoforms and appears to be more specific for squamous differentiation than p63. Its performance as a basal/myoepithelial marker in salivary gland tumors has only rarely been addressed in the literature. Ginkgo leaf sign: a highly predictive imaging feature of spinal meningioma. OBJECT Spinal meningioma and schwannoma are the most common spinal intradural extramedullary tumors, and the differentiation of these 2 tumors by CT and MRI has been a matter of debate. Introducing 3-Dimensional Printing of a Human Anatomic Pathology Specimen: Potential Benefits for Undergraduate and Postgraduate Education and Anatomic Pathology Practice. Three-dimensional (3D) printing, a rapidly advancing technology, is widely applied in fields such as mechanical engineering and architecture. Comparative Phylogenetic Studies on Schistosoma japonicum and Its Snail Intermediate Host Oncomelania hupensis: Origins, Dispersal and Coevolution. Medline, Embase and the Cochrane Central Register of Controlled Trials (CENTRAL). This was supplemented by handsearching of the Journal of Clinical Periodontology. 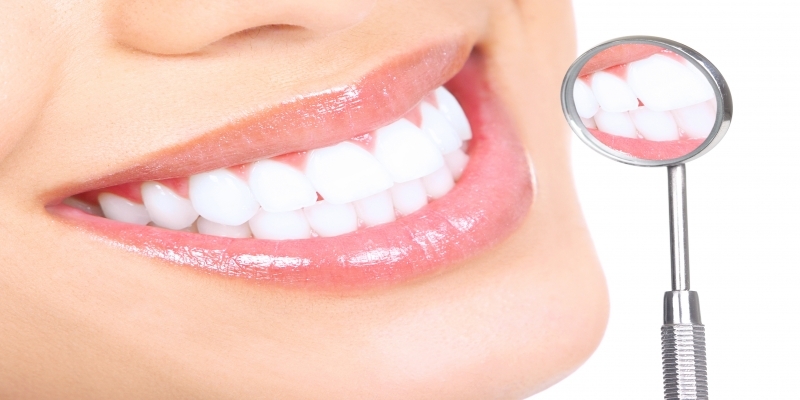 Journal of Dentistry and Oral Care Medicine (JDOC) is a broad-based peer review open access journal, which aims to provide a forum for researchers, dental surgeons, clinicians and other health professionals to find most recent advances in the areas of applications of dental and its treatment. 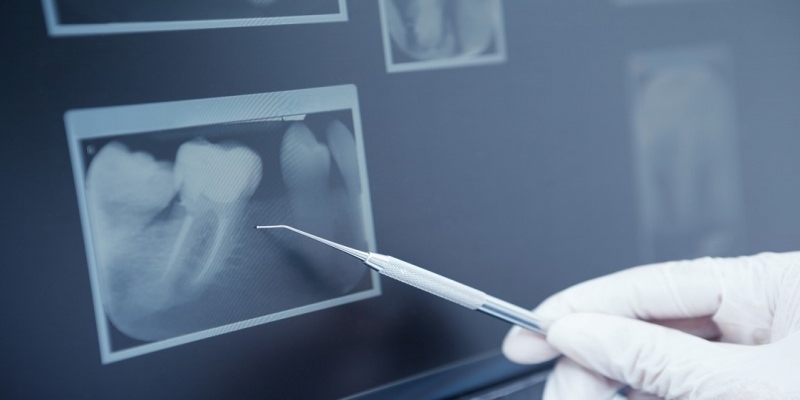 JDOC publishes research articles, clinical developments, case reports, clinical opinions and treatments as well as other key issues of relevance to dentistry. 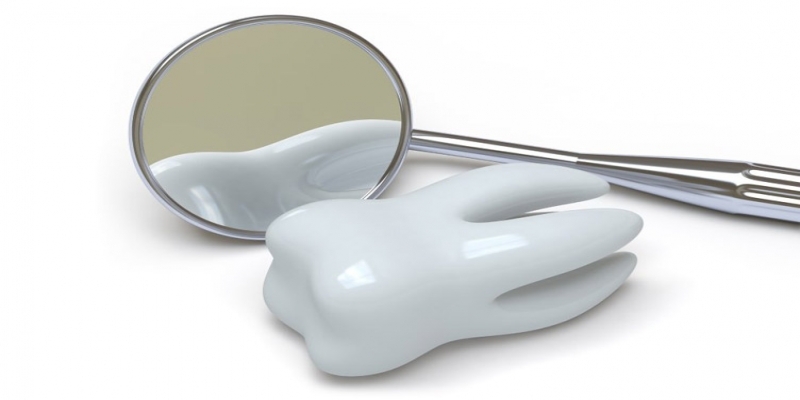 Journal of Dentistry and Oral Care Medicine is using online manuscript submission, review and tracking systems for quality and quick review processing. 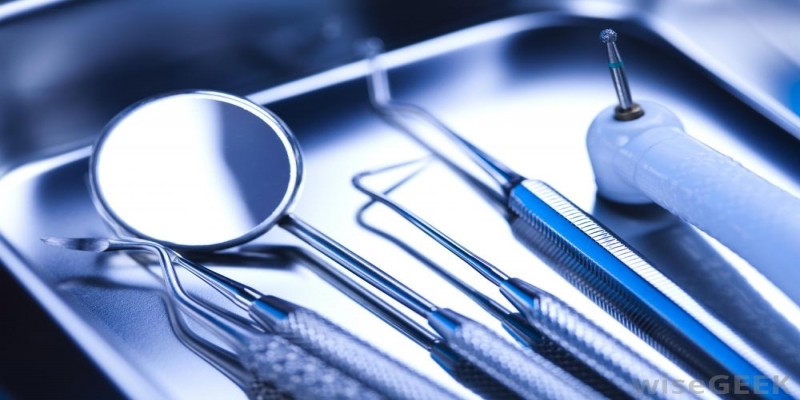 Review processing is performed by the editorial board members of Journal of Dentistry and Oral Care Medicine or outside experts; at least two independent reviewer's approval followed by editor approval is required for acceptance of any citable manuscript.